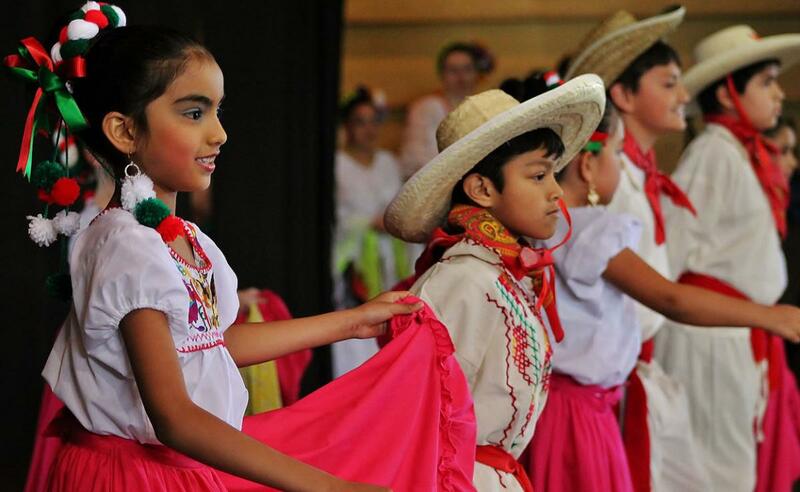 One of the longest running events of its kind in West Michigan, the Latin American United for Progress (LAUP) Fiesta now draws over 20,000 attendees every year on the first Friday and Saturday of May. Fiesta features Latino entertainment, a carnival, various exhibitors, and plenty of delicious authentic food! Check out laupholland.org for more information.